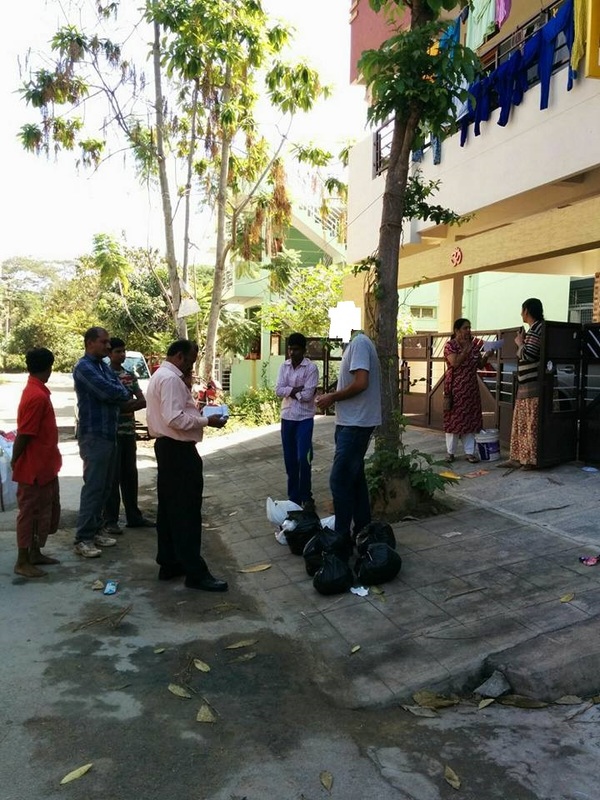 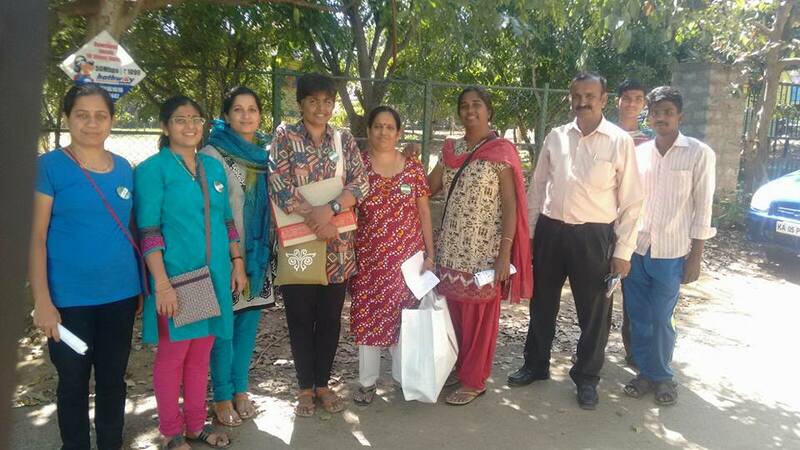 Lalitha, Shanti, Chitra, Kavitha, Arathi, Krupa, Jayanthi, Savitha, Collection Team, BBMP HI Basaviah in action creating awareness and penalizing households who have not Segregated Waste. Its time Citizens support and understand the Garbage crisis...its a now or never situation. 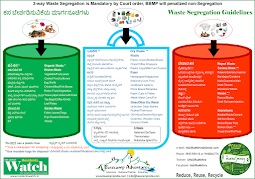 Most citizens who are educated had not bothered to Segregate Waste. 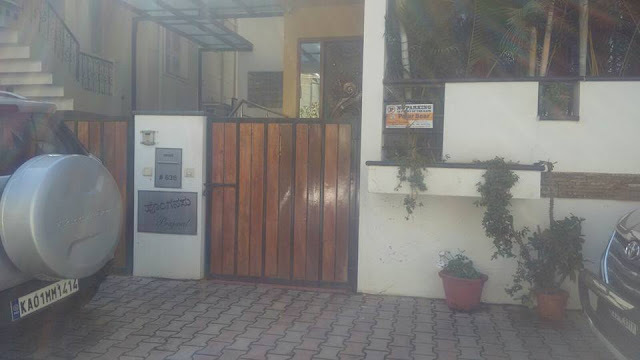 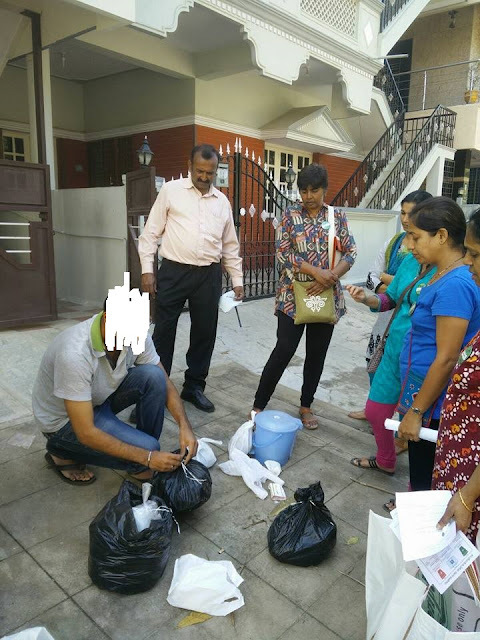 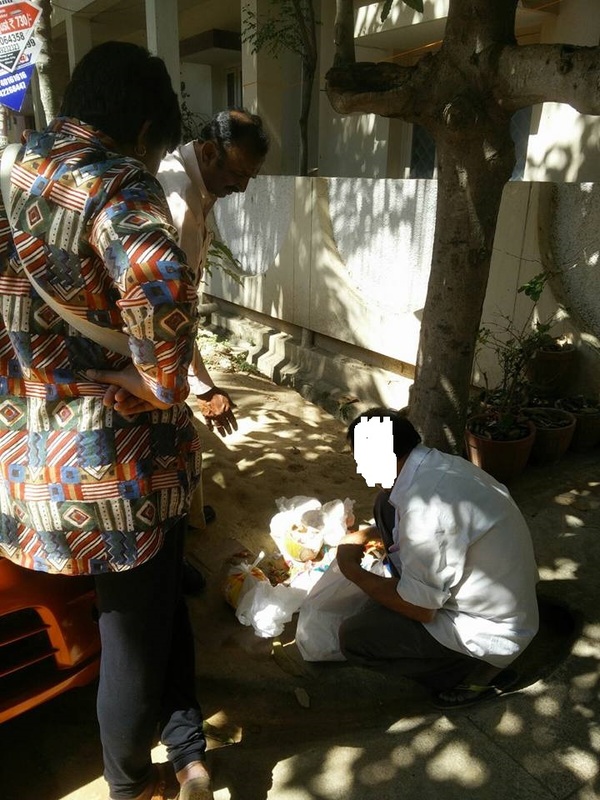 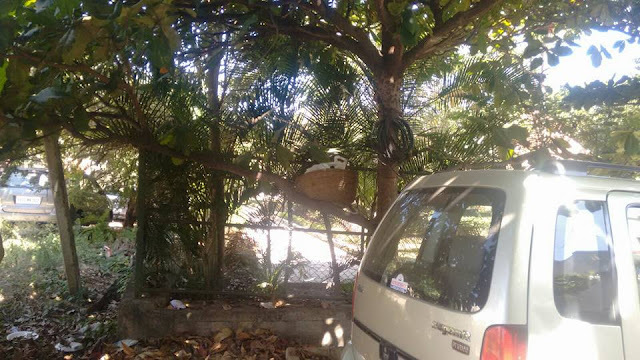 Note: Lady from one house really shouted at the Volunteers for asking her to Segregate Waste, complete display of arrogance and the house belongs to a BBMP Official.